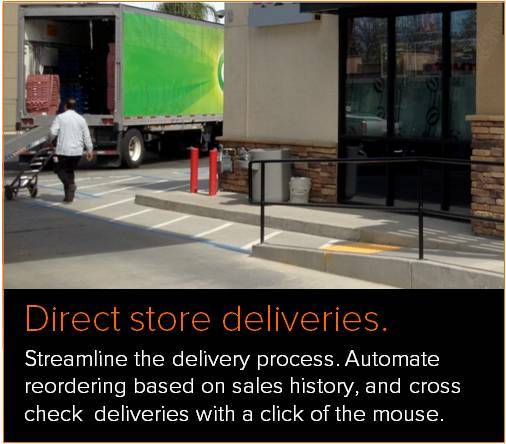 Recording and processing direct store deliveries is easy with the Computerized Daily Book. 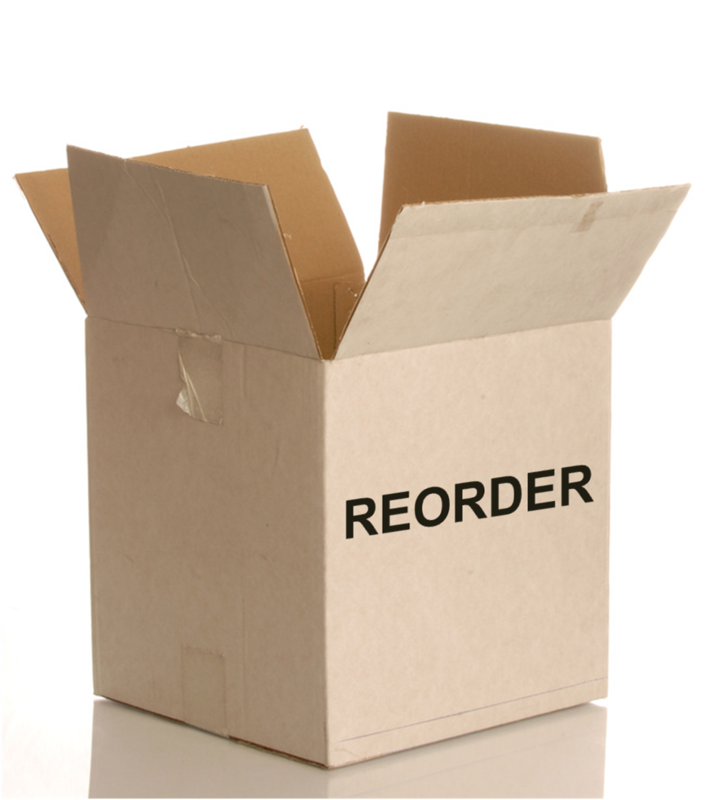 Our system is built to ensure that you reorder exactly what you need, and that you receive what you ordered when the delivery arrives. The process begins when the delivery truck shows up. If your vendor uses Electronic Data Interchange (EDI), the invoice can be transmitted directly to the CDB (click here for a complete list of SSCS approved EDI vendors). 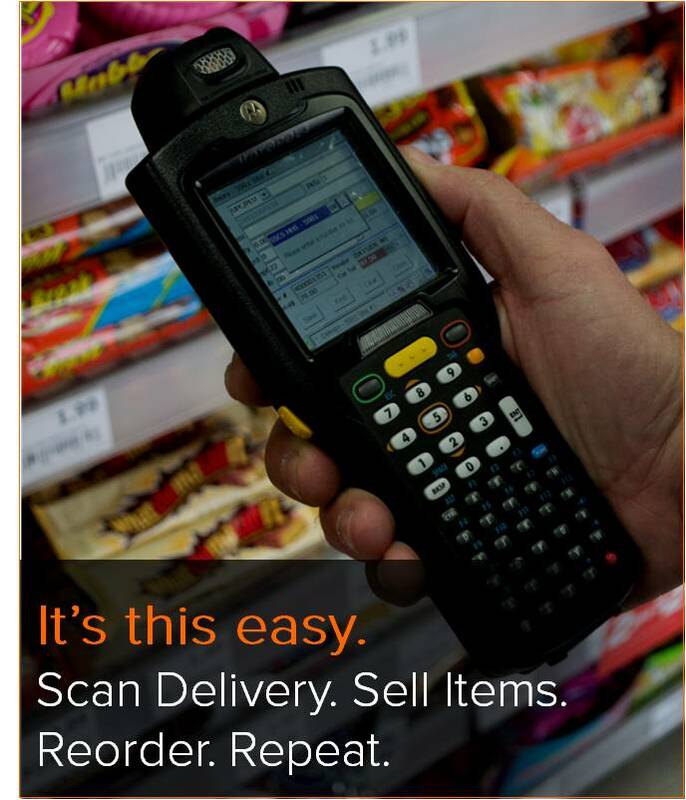 If not, all you need to do is scan the barcode of each item type delivered, and enter the quantity delivered, before transmitting the delivery to the CDB. You're always alerted when vendors change prices, and can change your sale prices accordingly. You're always alerted when new item types are delivered, and can determine which staff members are allowed to accept new item types. You can establish minimum and maximum on-hand levels, and reorder automatically based on this criteria. You can learn how to use the handheld scanning software that comes with the CDB in just a few minutes—that's how easy it is to use. When new items are added to your inventory, they become a part of your inventory database, a searchable, interconnected, intelligently indexed body of information that sends your price changes to your point of sale system(s). When you order and receive items with the CDB, you have access to all of your vendor invoices, and the ability to determine what you bought, when you bought it, and when your payment went through. With the CDB, you don't need to estimate how many cases of soda or cartons of cigarettes you need, or let your vendor guess for you. The application analyzes your sales history and creates recommended reorders based on what's been happening onsite. In other words, if over the past year you've sold 68 Diet Cokes every week, and you tell the CDB to create a reorder for the coming week, the application will create an order for 68 Diet Cokes (rounded up to the nearest pack size). You'll get exactly what you need, so that you're never over- or understocked. And depending on your organization and your knowledge onsite sales patterns, you can choose the timeframes of sales history to analyze, and the number of days' supply to automatically reorder. When you receive your order, you can run a special report that compares your original line items to the ones that actually arrived. If your vendor is bringing you extra goods, forgetting items, or modifying prices, you'll know immediately, at the time of the delivery. The CDB's direct store delivery and reordering capabilities are powerful and intuitively designed. With our system, you'll only order what you need, and only purchase what you ordered. Click here for a list of SSCS approved CAO vendors.